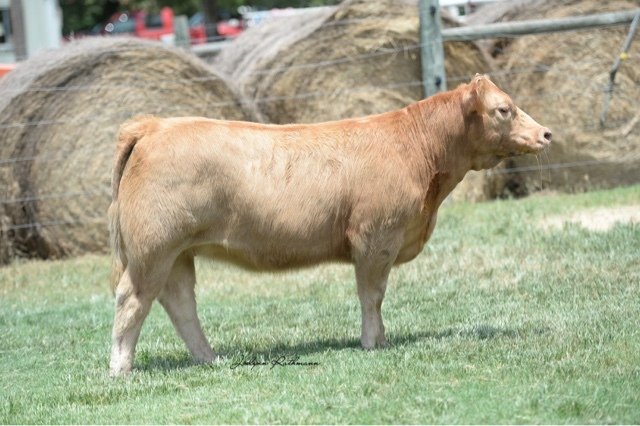 Lot 8 in July 25th Sale! 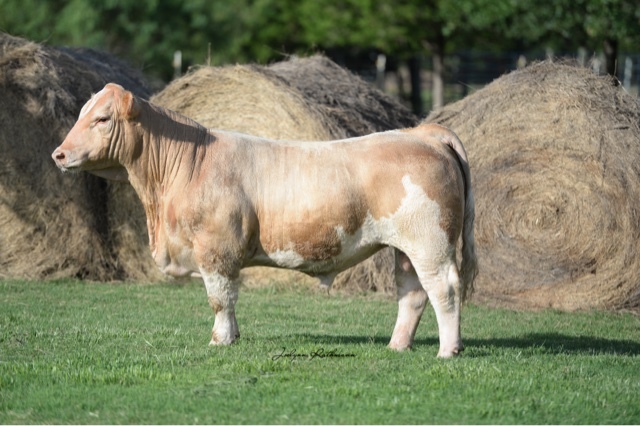 Lot 7 in July 25th Sale! 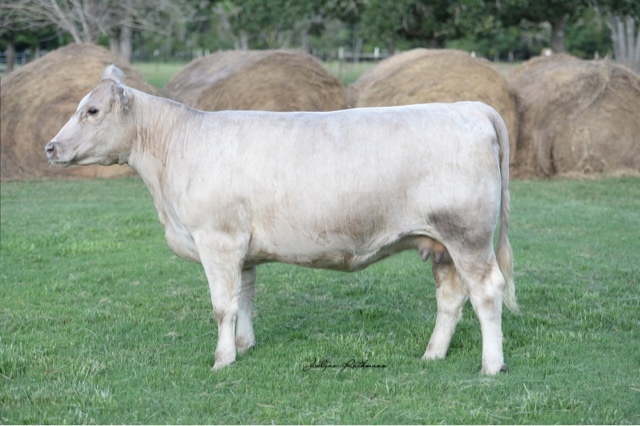 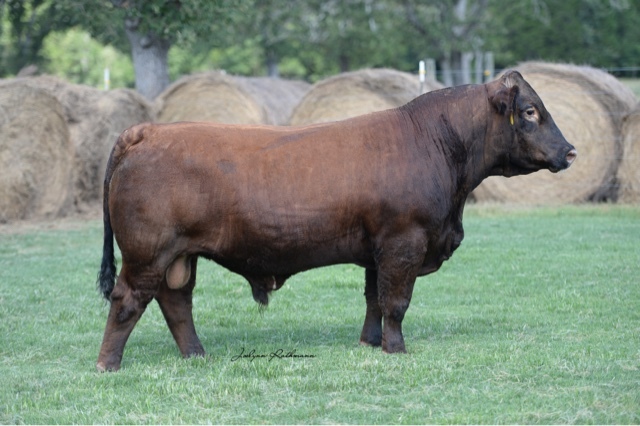 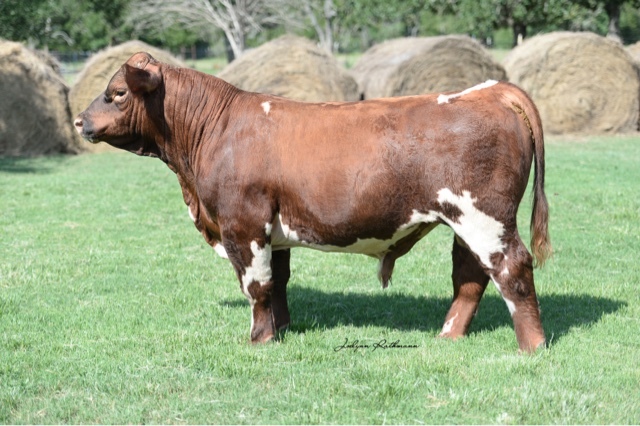 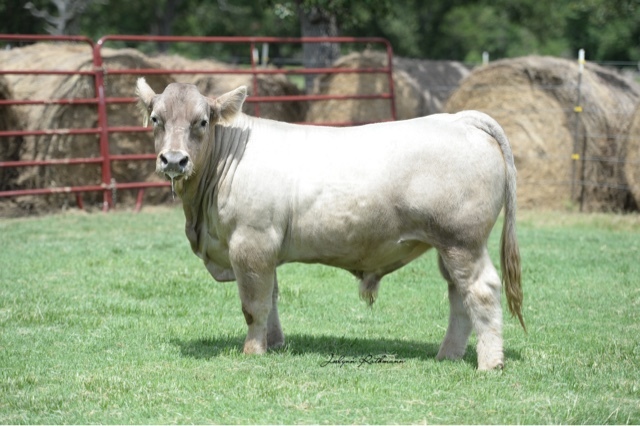 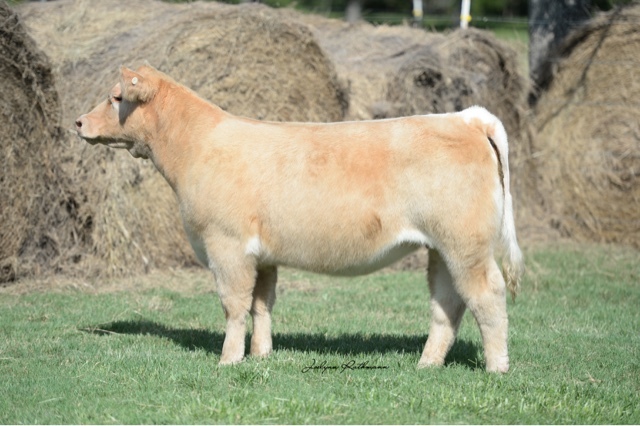 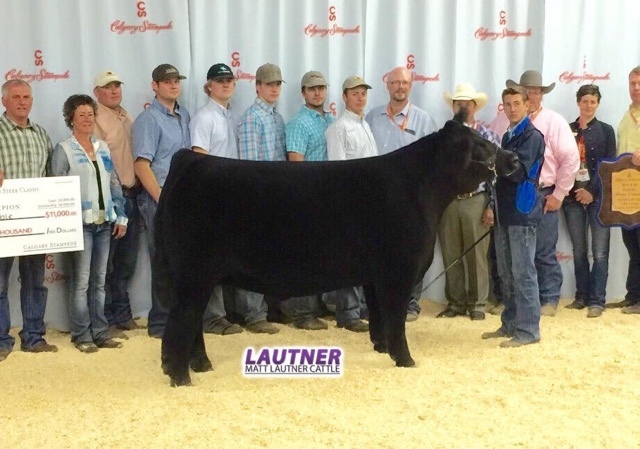 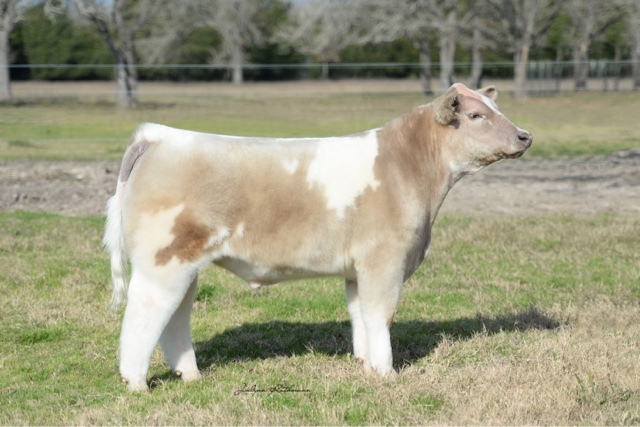 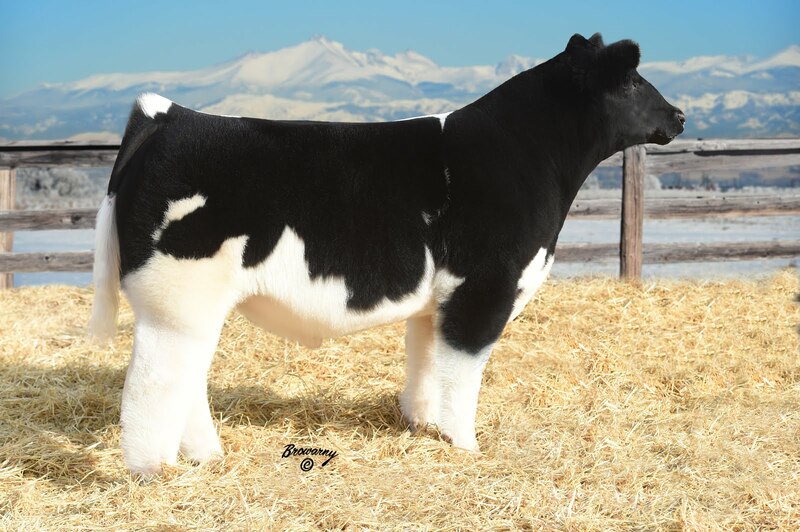 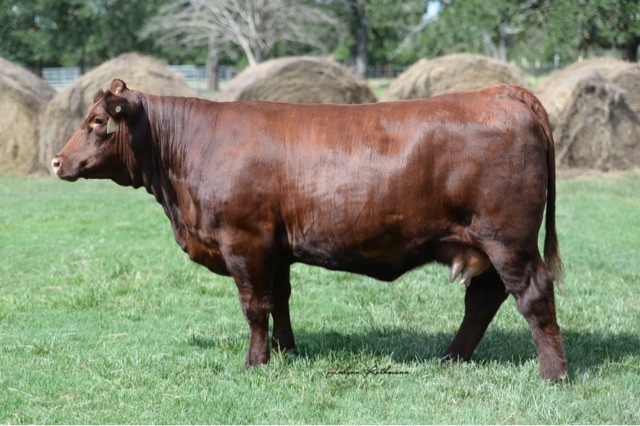 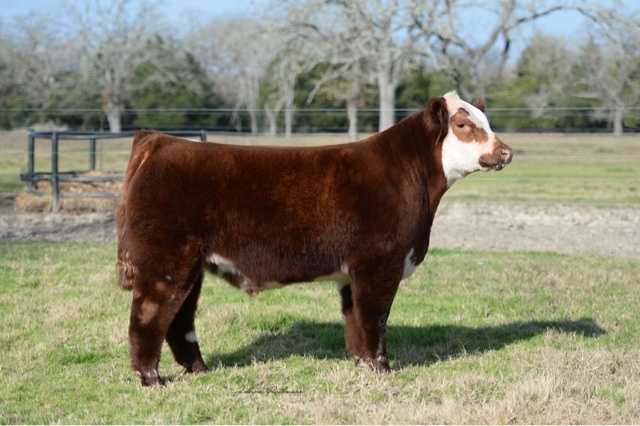 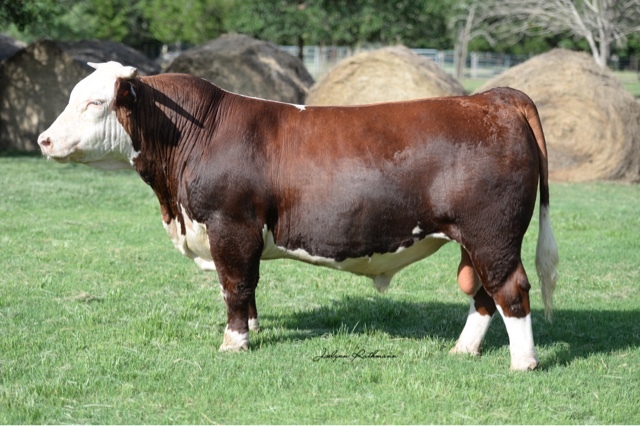 Lot 6 in July 25th Sale! 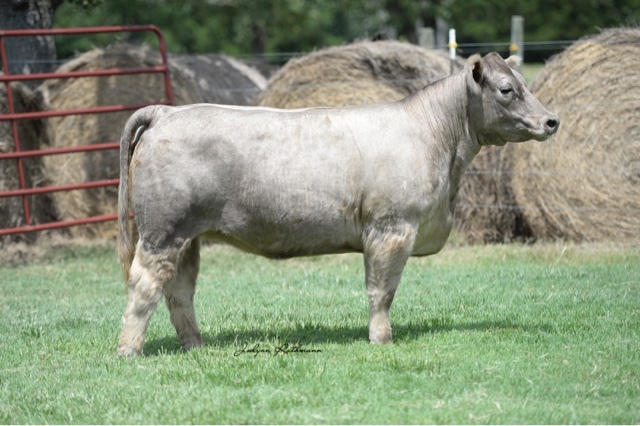 Lot 5 in July 25th Sale! 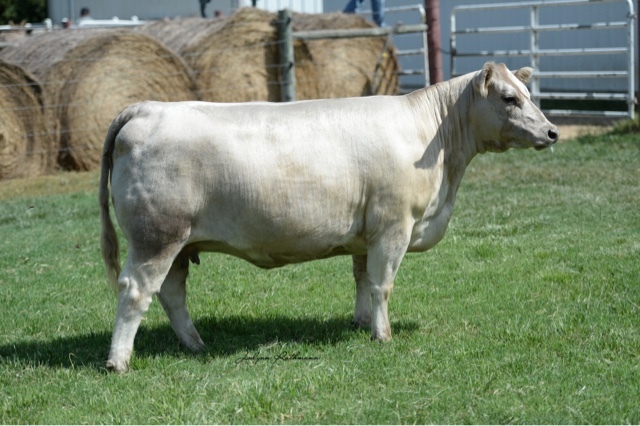 Lot 4 in July 25th Sale! 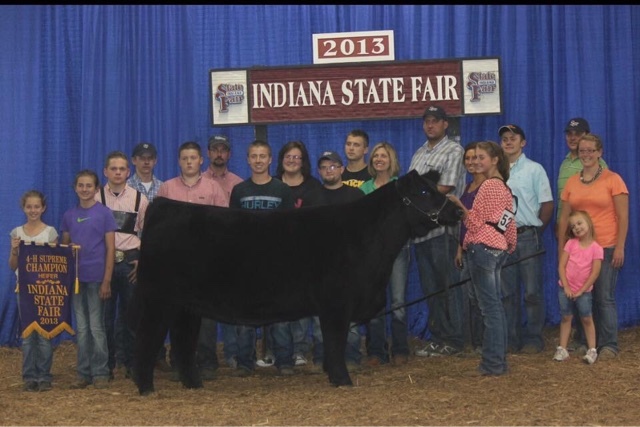 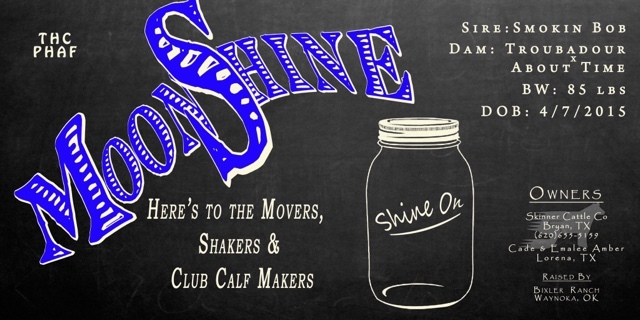 Reserve Grand Champion Steer Calgary Stampede! 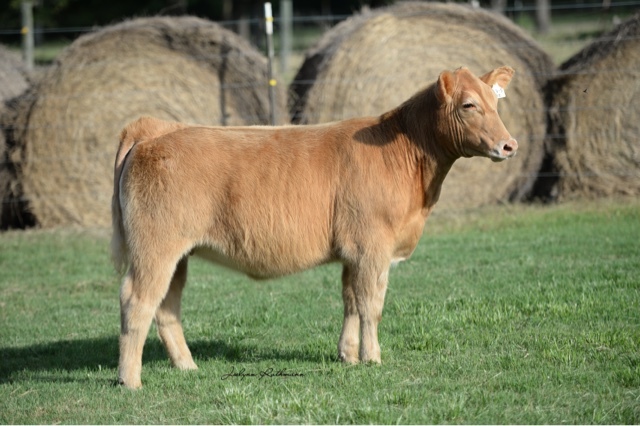 Lot 3 in July 25th Sale! 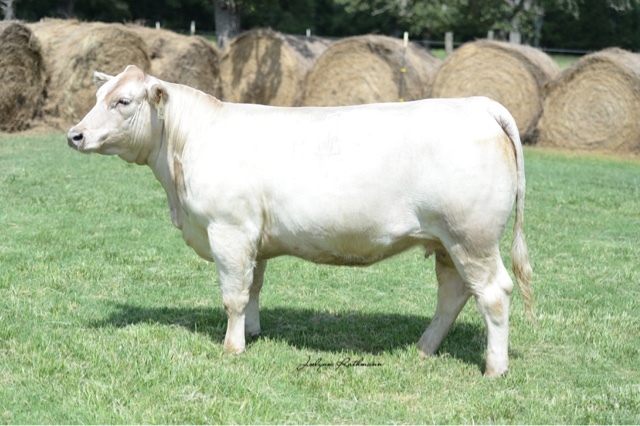 Lot 2 in July 25th Sale!